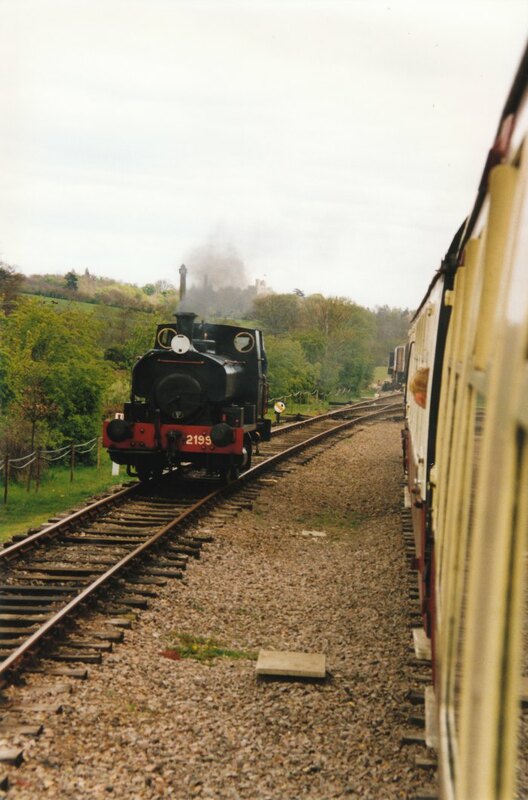 The Colne Valley Preservation Society, a registered charity, provides a museum, complete with demonstration railway, detailing the history of the original Colne Valley and Halstead Railway, as well as its effect on the surrounding local communities. The decision to find a new location for next year comes after the landowner decided that the railway no longer formed part of his plans for the site. Paul Lemon, chairman of the society, said the volunteers were optimistic about finding a new location for the popular attraction. “We are extremely disappointed at this turn of events but fully understand the landowner’s position,” he said. The charity is now on the hunt for a new location and is keen to hear from anyone who can assist in the search. The operating days, which begin during the Easter holidays, will be running as normal throughout the year. Colne Valley Railway Preservation Society, which began as a group of volunteers in 1974, was recently converted to a charity. The original Colne Valley and Halstead Railway was built by the local community after the area was ignored by the big Victorian railway companies. The preserved current day railway celebrates that tradition. Around 15 trained volunteers are drawn from the group of more than 400 members to run each operating day. This is very sad news and hopefully the Colne Valley will be able to survive and have a future whatever happens this year.